Your Columbia downtown Airport for nearly 90 years. program, click the logo above. 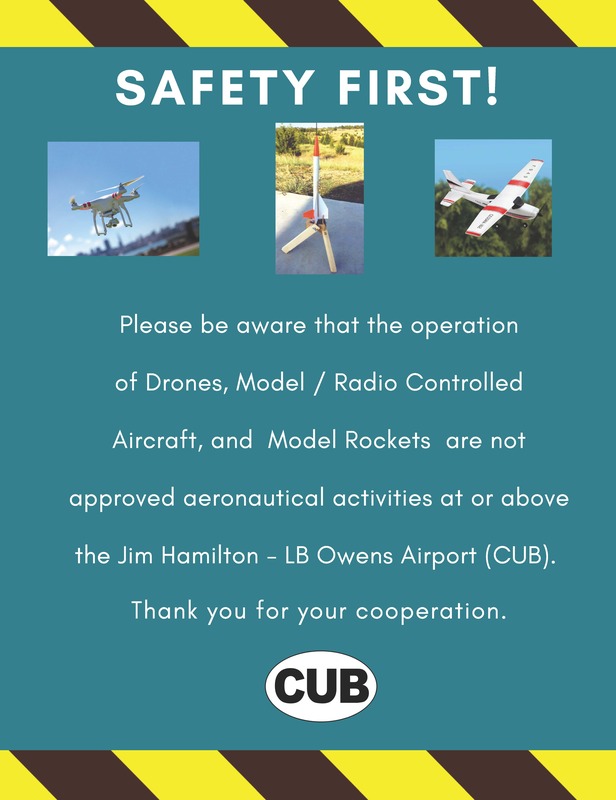 The primary mission of the Jim Hamilton - LB Owens Airport (CUB) is to provide facilities for the safe and efficient use of general aviation aircraft in support of transportation needs and economic development of the Midlands area and the State of South Carolina. 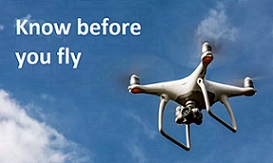 The secondary mission is to provide a reliever airport for Columbia Metropolitan Airport (CAE). 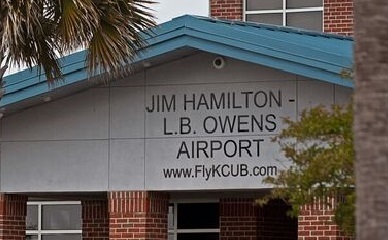 The Jim Hamilton - LB Owens Airport (CUB) is one of the crown jewels of Richland County and our Capital City and is the premier business gateway to Columbia's downtown. 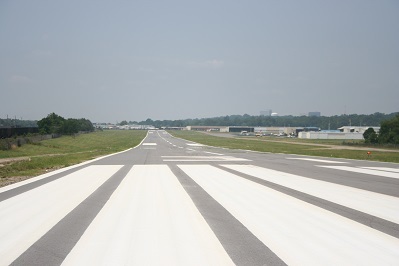 The Richland County Airport Commission provides advice and oversight on the management and operation of the Airport. 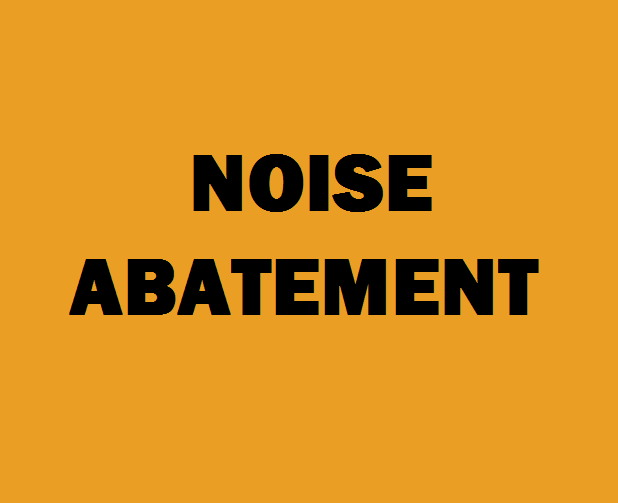 Information regarding their meetings and schedule can be obtained on their website. Our airport is conveniently located in the lovely Rosewood area with quick access to Columbia destinations such as the State Capital, the University of South Carolina, Williams - Brice Stadium, the Columbia Metropolitan Convention Center, and the Colonial Life Arena. Our state-of-the-art terminal opened in September 2005; it boasts an impressive 8,200 square feet of floor space which includes large and small conference rooms, offices, pilot's lounge, flight planning room, snooze room, and the South Carolina Aviation Hall of Fame, an interesting and educational display of the Palmetto State's aviation greats. 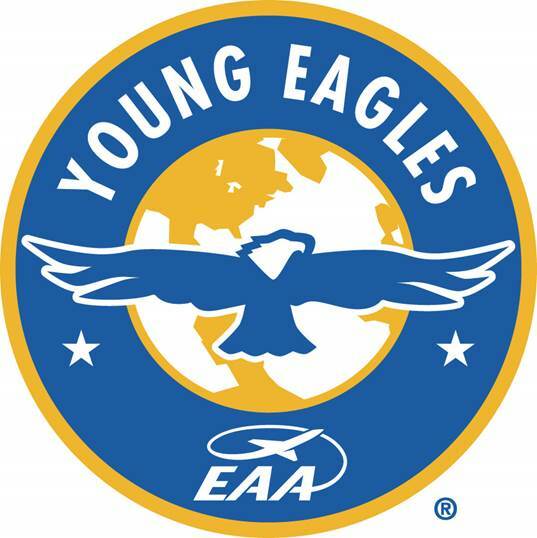 This airport website was made available for public viewing on April 24, 2015, the 85th anniversary of the Airport's opening. Click here to get CUB News delivered to your inbox.